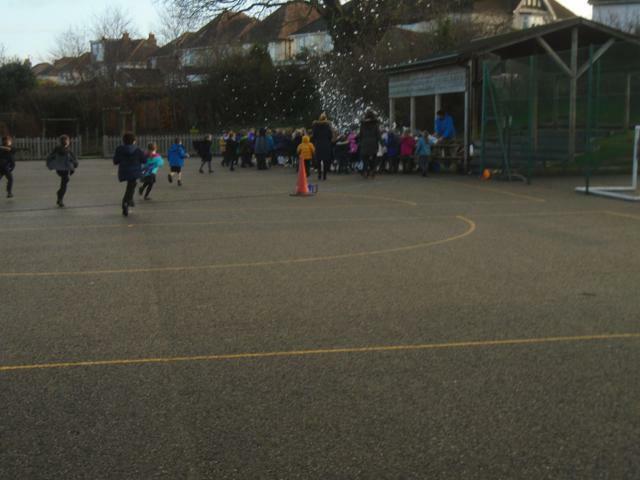 For our new topic 'Whatever the Weather', Year 1 were surprised to have a special visit from Jack Frost. 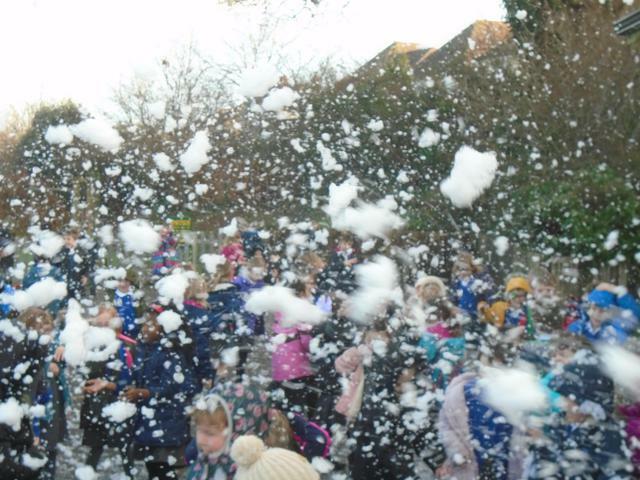 The children had an exciting morning playing in the snow outside and making class snowmen. 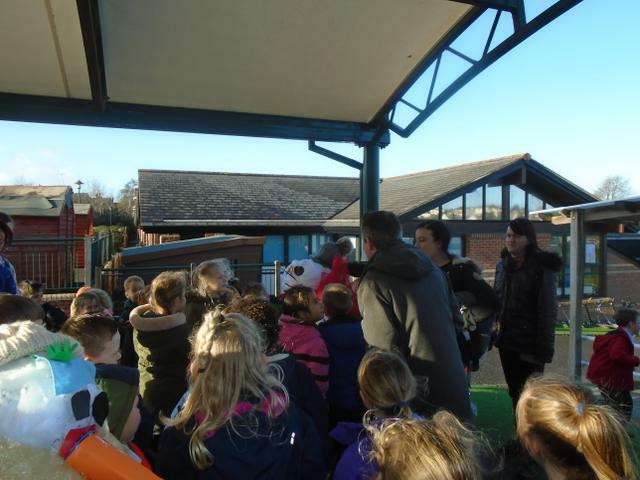 Congratulations to The Platypuses on winning the snowman competition.